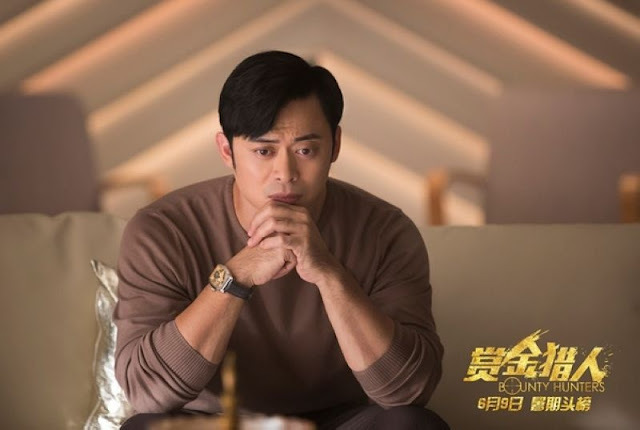 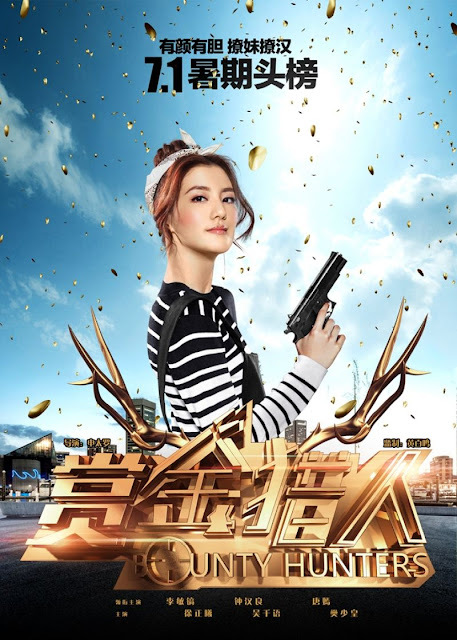 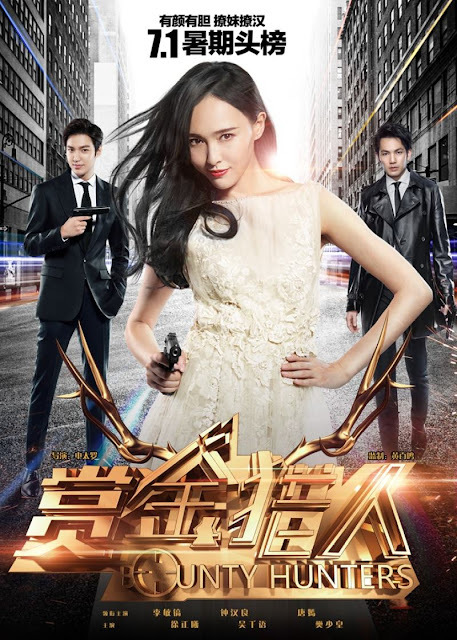 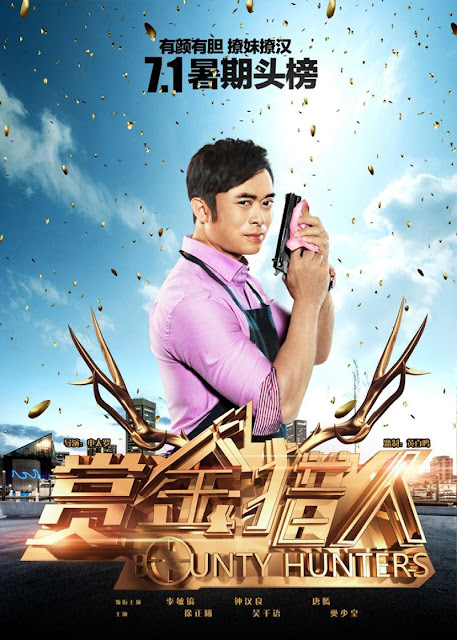 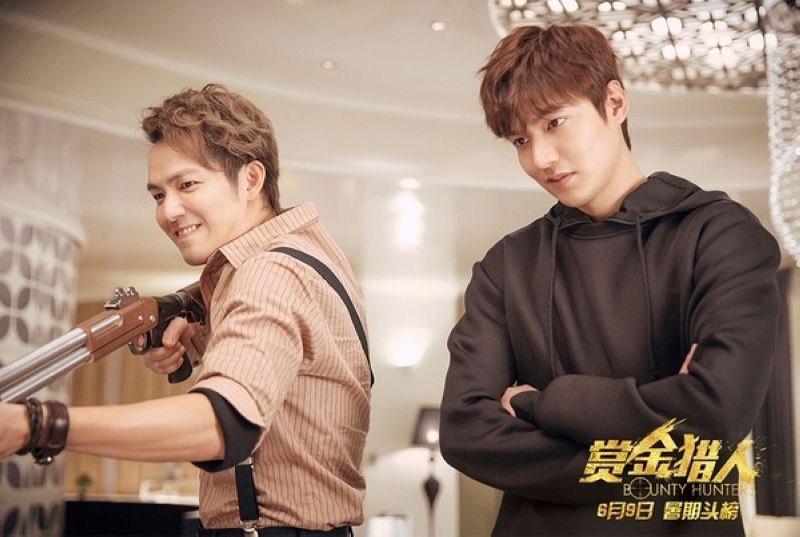 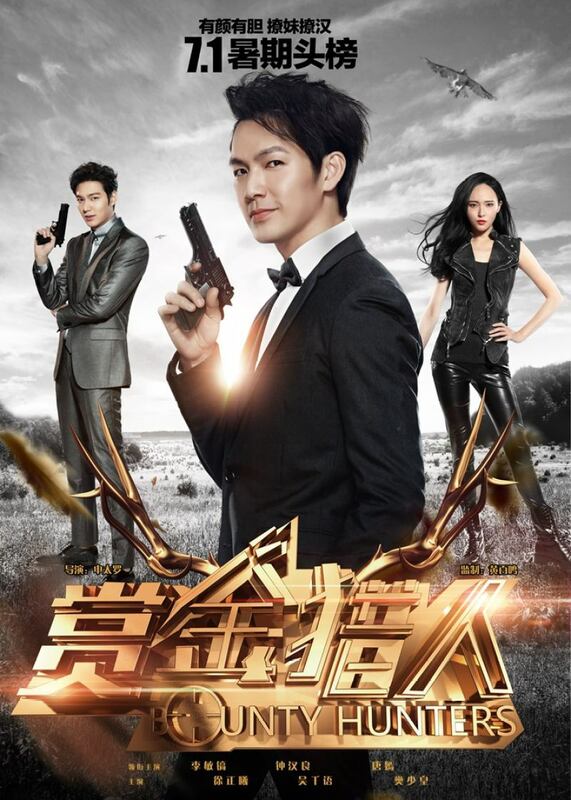 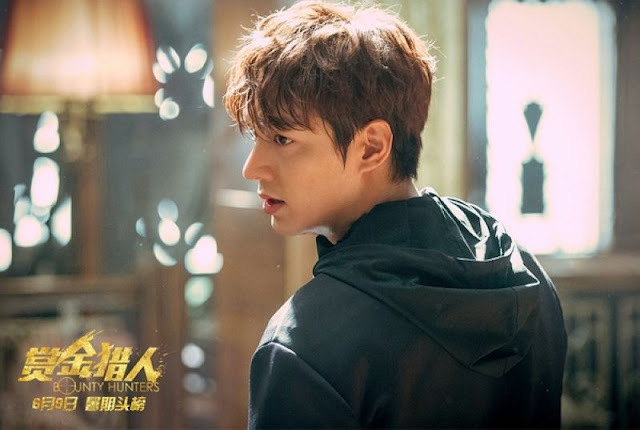 Bounty Hunters 赏金猎人 seems like a genuinely fun movie that is willing to go big or go home as it secures Lee Min Ho, Wallace Chung and Tiffany Tang Yan as the main leads. 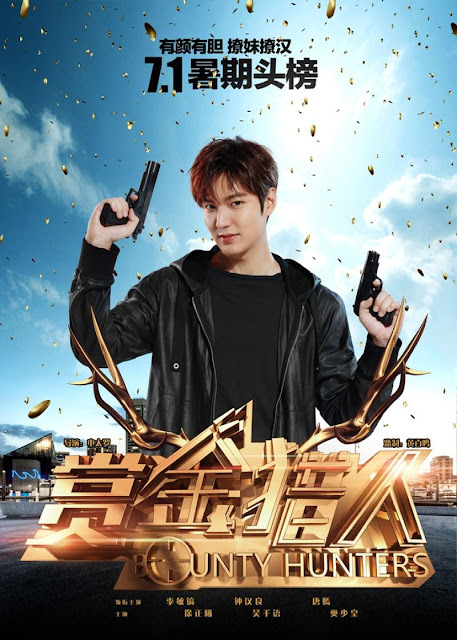 It brings a very international cast and crew from China, Korea and Hong Kong to create a blockbuster action-comedy about a team of five individuals fighting crime. 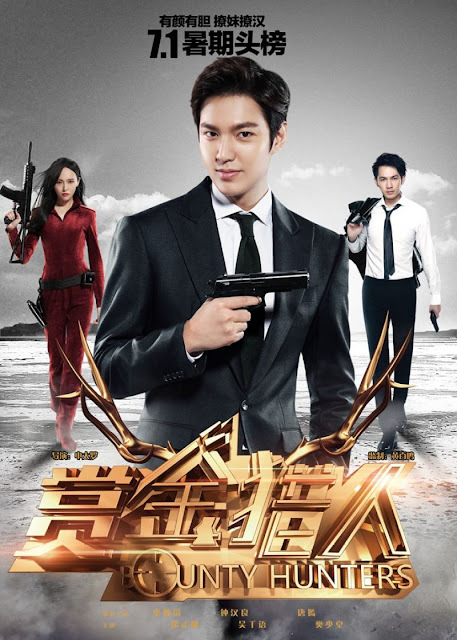 I usually stick to dramas rather than movies but the lure of the all-star cast is strong. 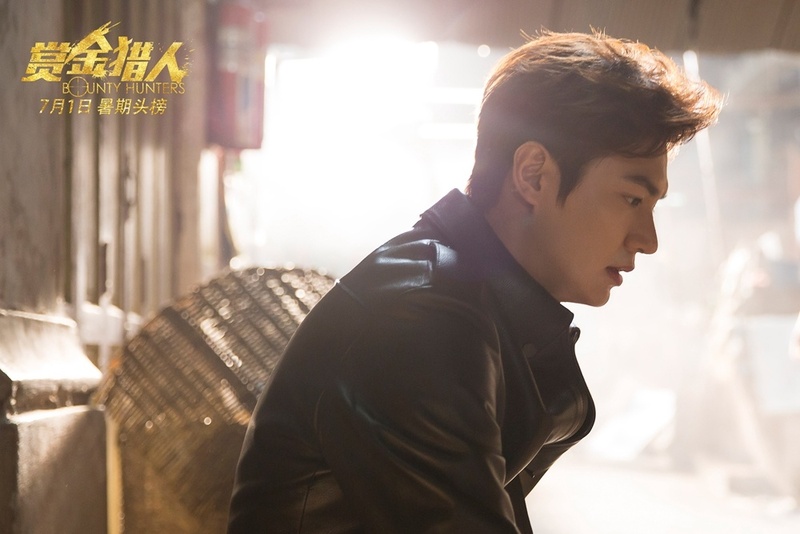 As expected, there are plenty of Lee Min Ho stills to go around. 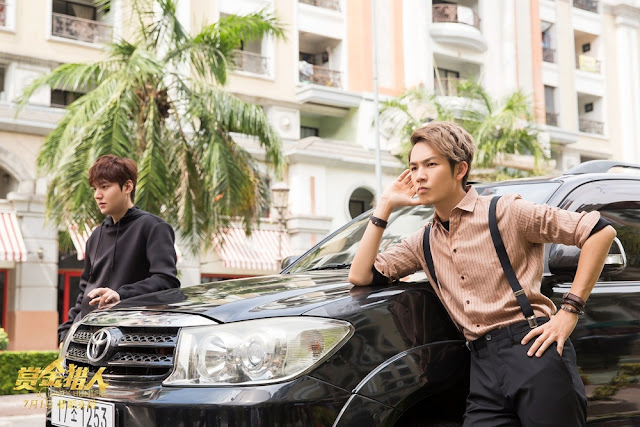 *** Update: The movie premieres Jan. 28, 2017 on Dramafever. 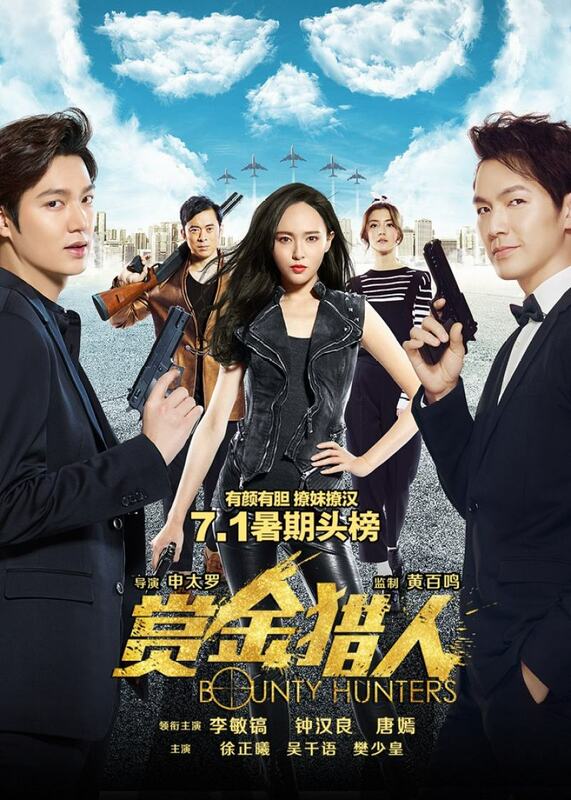 Also check out our list of Chinese-Korean collaborations.